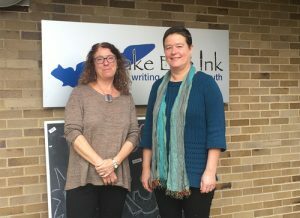 Lake Erie Ink has been featured in the Cleveland Foundation’s blog. 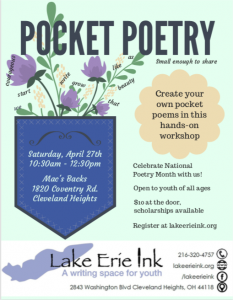 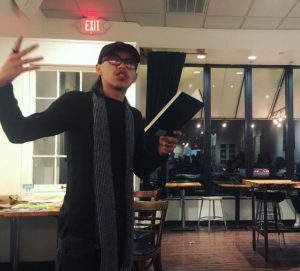 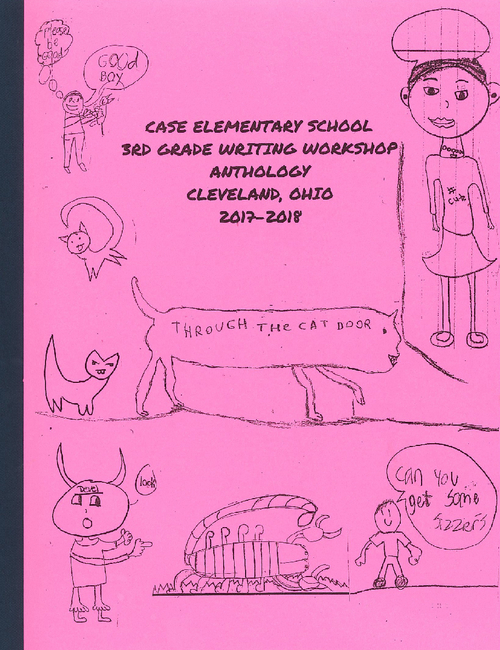 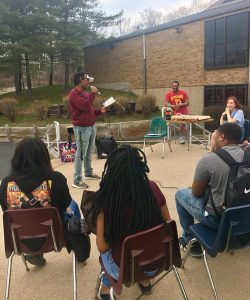 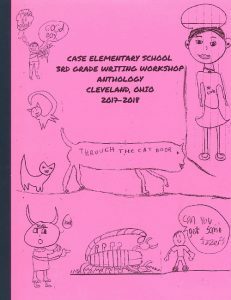 The article, “Stories of Impact: Creative Writing and Community Building with Lake Erie Ink” shed light on the importance and impact of Lake Erie Ink programming across Northeast Ohio. 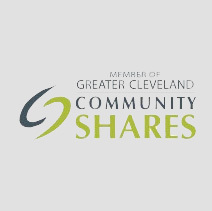 To view the article on the Cleveland Foundation blog, click HERE.